I have always spent WAY too much time on things I do not understand. I remember as a kid having a great deal of trouble with the nursery rhyme, “The Farmer in the Dell”. Why did everyone — have SOMEONE, except for the cheese? 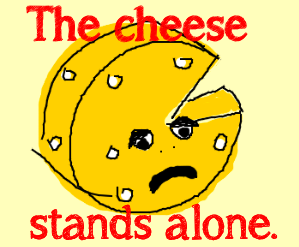 Why did the cheese have to stand alone? This bothered me at 6-years-old. I didn’t have “Google” or other search engines to discover the “why”. Siri wasn’t there to tell me (though she is precious little help in my humble opinion). I remember asking my parents (who didn’t know), my grandmother (who explained the cheese wasn’t “living”) and my brother (who smacked me good for such an inane question). Friends? You just aren’t going to find the answer to all questions that plague you! Sometimes there are no answers. I’m frequently left wondering why something is the way it is, or why someone behaves as they do. There are no easy answers. I like to think if I had not developed Meniere’s disease and become “the bionic woman” with my hearing, I would still have patience and understanding for differently-abled people. I like to think my heart was “right” before ever acquiring challenges myself. But… I can’t know that for sure. I’m sure it is not always easy to be around someone whose favorite response is “huh?” First day of class today for a summer session of Introduction to Psychology, and a Latino student came up and whispered something to me with a slight accent. I took a step closer and asked him to speak up so that I could hear him. I turned my cochlear implant ear towards him. 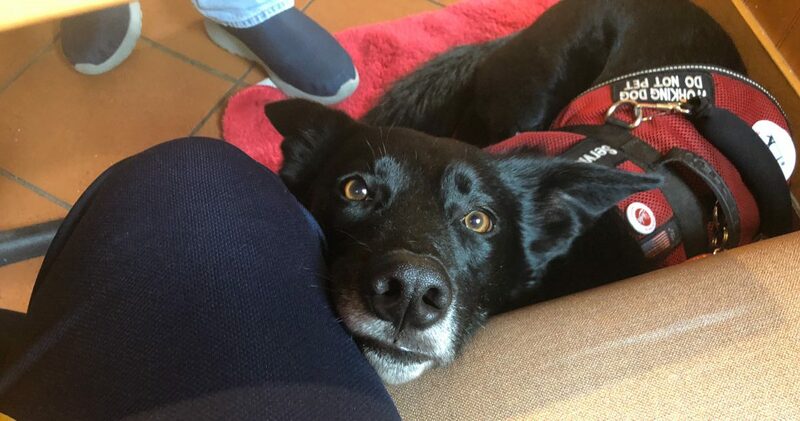 He stepped back, his eyes got big since I encroached on his personal space, and he had trouble talking to me in a louder voice (he is likely soft-spoken to begin with). I understand reactions like this. They do not bother me anymore. Eventually I understood what he was asking, and we got it all “sorted”. What is tiresome is when you ask someone to repeat themselves, and they do — exactly like they did the first time. (Quietly, mumbling, chewing gum or inhaling a Subway sandwich, etc). By the time I’ve asked for a repeat a second time, often repeating at least what I DID HEAR that go ’round, I have received some cantankerous retorts. I often have to take a deep breath and put my cane down so that I don’t bean someone. It’s frustrating! You are not always going to know why someone reacts the way that they do. I have readers at Hearing Elmo who often ask me tough questions about the behavior of other people. Why do their loved ones seem so disrespectful at times? Why do people you count on let you down over and over? Why do people in our support system act as if this is all harder on them than it is on you–the person with the acquired disability or chronic illness? There just aren’t any easy answers. Communication is important, but communication breaks down in the BEST of times. When trying to learn to cope and adjust to an acquired disability or chronic illness, communication is tough. Sometimes, you can write someone off after giving them numerous chances to accept you as you are. You can throw up your hands and #BootToCurb. More often than not, we have to swallow our frustration and WORK at it. You may need a counselor or mediator even. I know my own acquired disabilities had an effect on much more than me. There was adjustment for both my husband and my children. It is important to remember that when you LOVE someone, what negatively affects them often has an affect on you as well. Other times, we can distance ourselves from toxic people. Sometimes these may just be “former friends”, but sometimes they can be family. This is especially difficult. Boundaries are important. I have some folks in my life who are unreasonable in their expectations, hateful, and often bring me down (way down). I may not be able to cut them out of my life because we are related, but I can set up boundaries. Cloud and Townsend wrote: “Boundaries: When to say Yes, When to Say No, To Take Control of Your Life”. I highly recommend it. When negative people cross invisible boundaries I have set up for proper and normal human behavior, I can distance myself with a clear conscious if they choose to continue harming me. If you lay down the ground rules of respectful HUMAN behavior and someone does not hold up their end? Distance yourself. Walk away. “But I work with this idiot” (#TriesHardToRefrainFromBadWords). That doesn’t mean you have to share your life with them. Do your job as it requires interacting with them, but don’t feel like you have to invite them to a party, become FaceBook friends with them, or include them in more intimate details of your life. Frankly, these folks are likely horrible to anyone different than they are. Your disabilities or chronic illness aren’t what set them against you. Their own issues have them responding negatively to anyone “different”. I think we need an outlet. When burdened with an acquired disability, chronic illness, or special health/mental health challenge, we need an avenue to vent. Writing can help with that. I (as always) welcome guest writers. Next Have you tried? Do You Think _______ Caused It? The whole hashtag theme (the funny parts) made me laugh out loud! 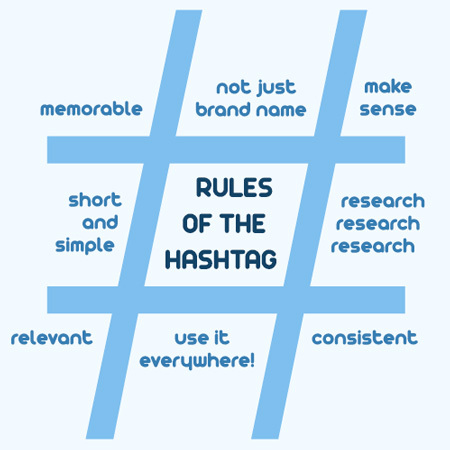 The link to tips on using the hashtags, much appreciated. I love your concern for the cheese. To me, this speaks to the heart of you for sure. Compassion and curiosity all rolled together. Thank you for this meaningful, thought provoking AND uplifting by virtue of truth piece! I never really “got’ hashtags myself. I use a few now, especially on Instagram to share my photos, but I don’t really get it. I mean, people will hashtag anything, and I just don’t get it. There have been friends of mine who hashtag everything they think about the situation and it can just win an eye roll from me, but other things? I splatter that all over my Instagram, but it’s all very logical and direct. It just makes me feel better that I’m not the only one that’s not 100% clear on using hashtags!